JMovies: Updates, Casting news, Teasers and Trailers! Tons of movies are coming our way! An outline of Japanese films for 2017 were previously posted in Arama. Now we catch up on some more announced movies, updates, casting, teasers and trailers of upcoming movies. New poster showcasing two sides of Kaneki Ken (Kubota Masataka) is released. The text on the visual reads, “The only entity who knows of the two worlds of humans and ghouls.” Stills from the movie featuring the main cast can be seen below. 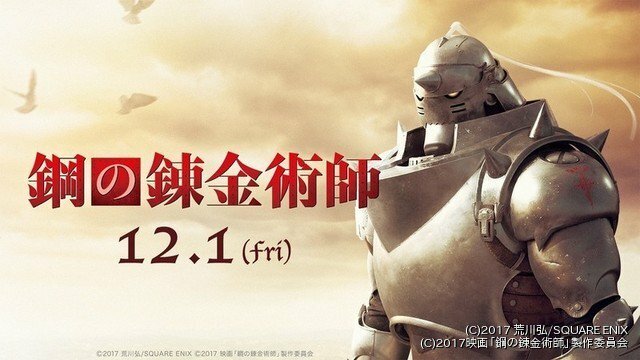 FMA LA released its 2nd visual, featuring a full body visual of Edward and Alphonse that until now has only been partially shown in teasers. You can also see the familiar cross-shaped mark of Flamel’s Emblem on Ed’s coat and Al’s left arm. 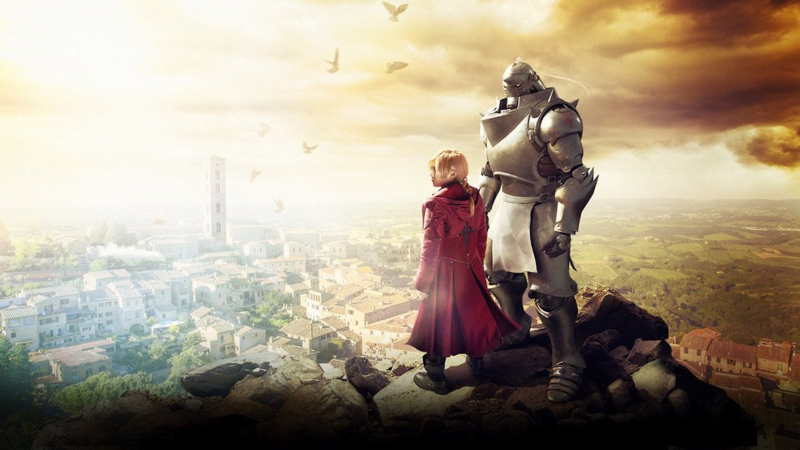 A fan event will be held on July 12 with the anime voice actors and live action film actors. Attendees TBA. After the screening, the film was received by a standing ovation. The cast also traveled to Venice for the PR shooting of the movie. Film opens in Japan on June 10. Ahead of its May 20 release and in time for Golden Week, Peach Girl film releases new visual featuring the characters dressed up fashionably instead of wearing their uniforms. Posters will be invading Harajuku station from May 1- 7. Film will take place 2 years after the first 2-part films and will depict Chihaya, Taichi, and Arata in their third year of high school. 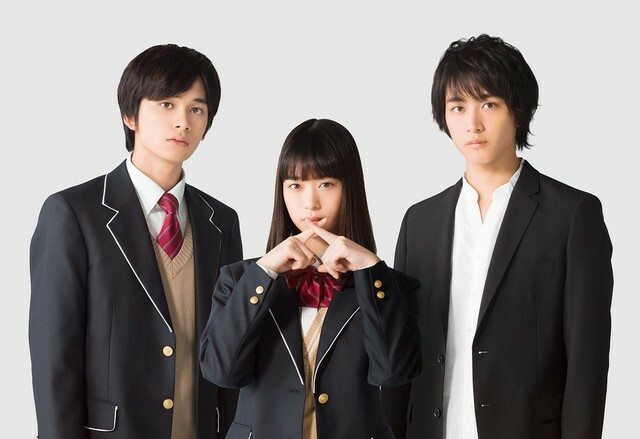 Main cast members such as Hirose Suzu, Nomura Shuhei, Mackenyu, Kamishiraishi Mone, Yamoto Yuma, Morinaga Yuuki, Shimizu Hiroya and Matsuoka Mayu will reprise their roles. Yuuki Mio and Sano Hayato will also been joining the cast. Chinen started lessons in jazz piano since September last year and bought an electronic piano for practice. 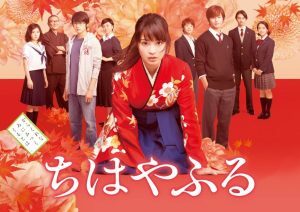 Nikaido plays Wakagusa Haruna, a high school girl living in a town during the 1990s, and Yoshizawa plays Yamada Ichiro, a bullied gay teen. Haruna gets to know Ichiro after the former helps Ichiro while he was being bullied by Kannonzaki, Haruna’s ex-boyfriend. While together, they see a dead body by the riverbank that becomes their shared secret. cast: Yoshida Yo, Nomura Shuhei, Shinohara Atsushi, Yoshida Kotaro and Tamaki Hiroshi. This is Yoshida’s first lead role in a film and also the directorial debut for screenwriter Osamu Suzuki. Yoshida plays pastry chef Goda Asuka. A younger pastry chef played by Nomura Shuhei confesses his feelings for her. This brings back bad memories when she was involved with two men about 5 years earlier. She decides to go to “Clinic Love Doc” for help.